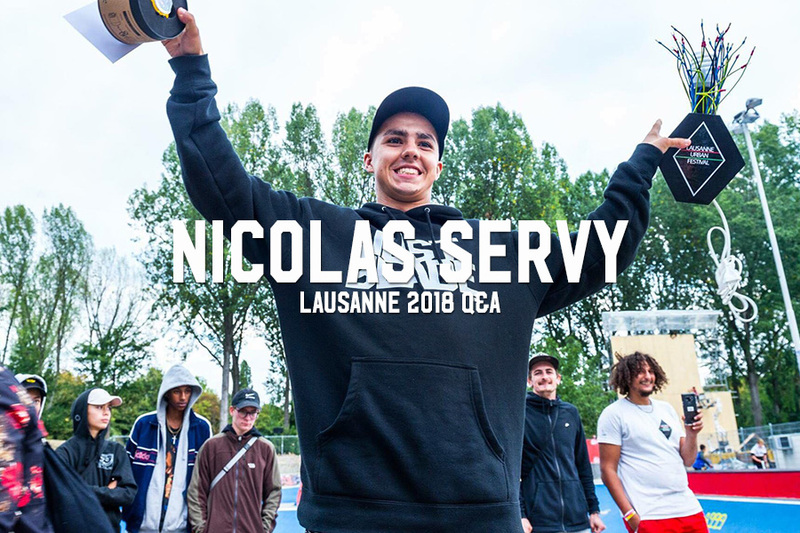 Nicolas Servy just took 3rd Place at the 2018 International Roller Contest Lausanne. If that event name rings a bell, that could be because like us you grew up watching people like Jon Julio, Tim Ward, Matt Mantz and more rip it up at Lausanne in videos like VG4. Well I’m happy to say that this year’s event looked like it lived up to that high bar of expectations! From a full loop, to a massive launch to ledge, and a mini-bowl-to-rail-over-channel line like we’ve never seen, this event looked awesome. So we caught Nicolas for a few moments to get his thoughts on how it all went down. Check it out! Nicolas, have you been to Luasanne Festival before? What’s it like and what should we know about it? 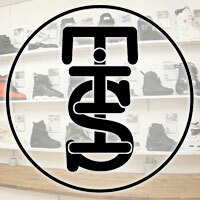 It’s a very good organization with a lot of atmosphere. What was the energy like at the event — was it different or crazier than others you go to? The evolution of this competition is really impressive! It’s like a big family. I went relaxed for the competition and had fun. The festival is all roller sports, yeah? Are there more bladers or quad skaters? 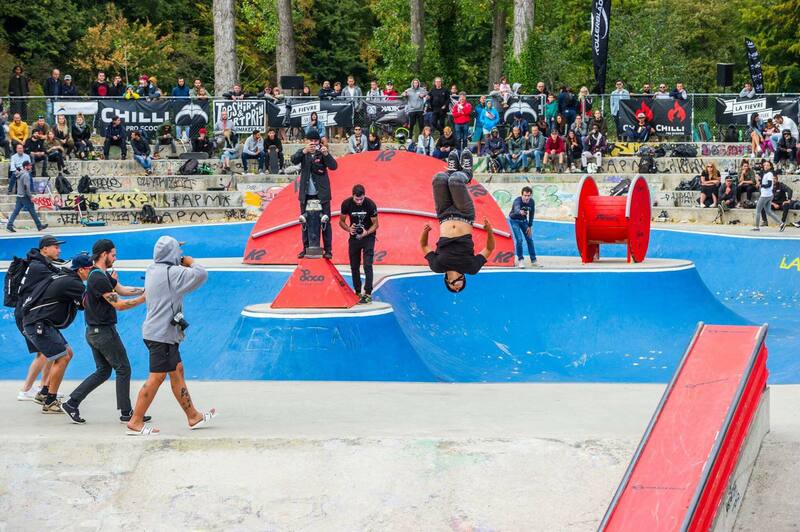 The biggest part is skating but the festival is diverse with many other activities. The course looked pretty crazy — what did you think of it? The level of skating was very high but I gave the best of myself. I loved the big curb. What are your favorite tricks that you landed? Anything else about your time at the event we should hear about? Well thanks for tell us all about it, Nicolas — we look forward to seeing you again, probably at Winterclash! 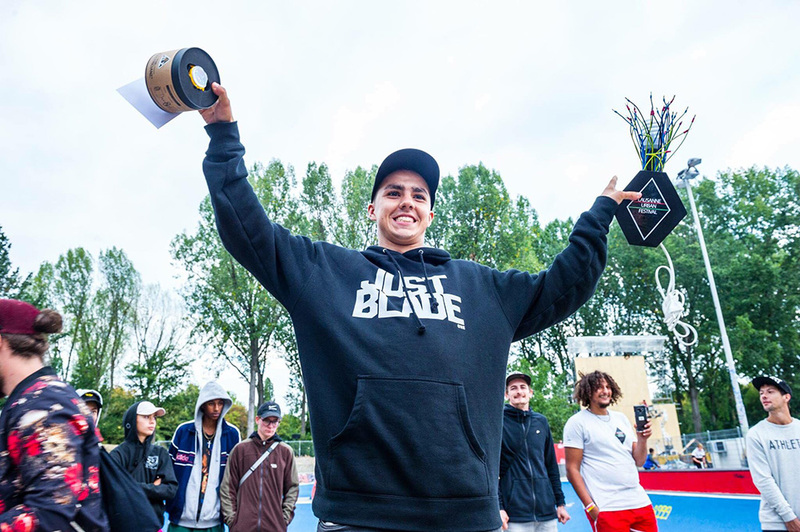 Want a JUST BLADE hoodie of your own? Get one HERE. thx for sharing my video from this event. That backflip gap was insane!! Good interview and good photo of that backflip. The competitions over in Europe seem just a little bit crazier than the competitions here in the US. Massive blading scene as well.